Restores bleached bumpers to original look. So easy to use – apply with a brush in dry conditions and allow to soak for about 2 hours, wipe away with a CLEAN cloth. For longer lasting effect, brush on another coat and leave all day. 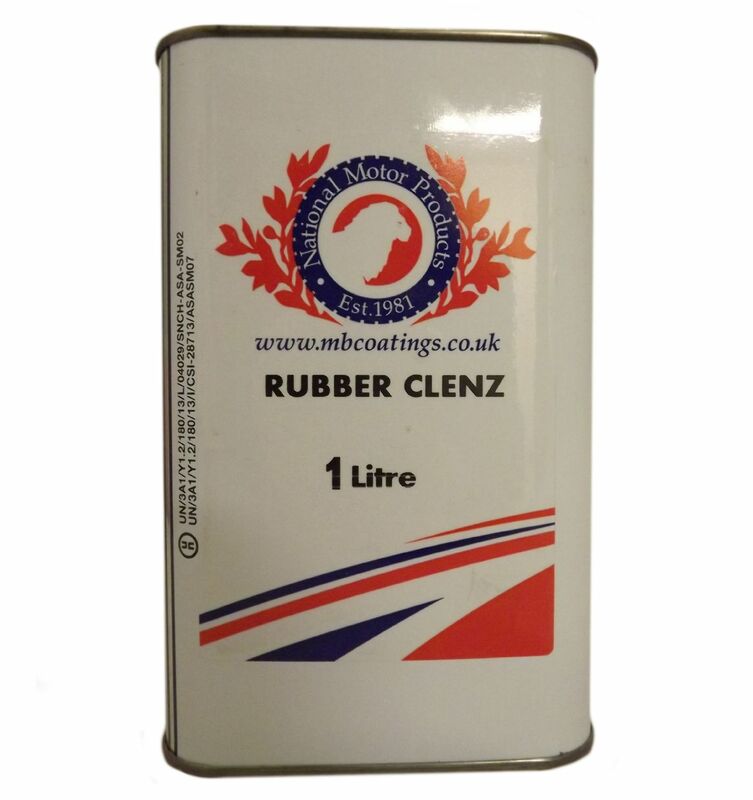 Removes flatting watermarks, polish residue and compounds from plastic mouldings.